With a virus infecting just about everyone in Raccoon City, the last thing on people’s minds is how they look. But it’s definitely the first thing I notice. Sure Claire and Leon are objectively attractive, but do their different costumes do themselves justice? How does the pair stack up against the other characters we come across? Usually, at PlayStation LifeStyle, our in-game outfit rankings consider lore, function, and looks, but I’m keeping things shallow for this one. Here’s every look in Resident Evil 2 ranked from least to most hot. Please note that, in this case, I’m separating the characters from the outfits. This list is not to suggest that a piece of Tofu is more physically attractive than a human being. The only characters who are not included are Marvin, Chief Irons, and Sherry. The first two are essentially in uniform, so there’s not much to discuss there, and Sherry is literally a child and will thus not be objectified to any capacity for the sake of this list. 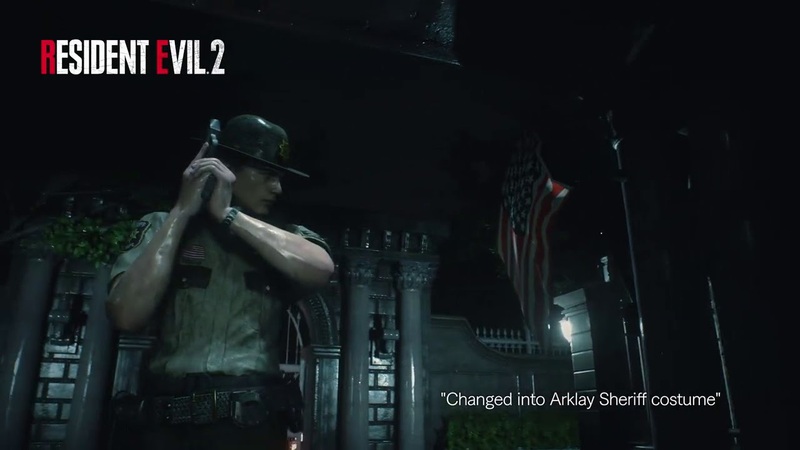 For more Resident Evil 2 content, be sure to read our review of this remake. Vintage costumes are coming in February alongside a free content update, so there’s still plenty of Resident Evil 2 talk left. Which outfits are your favorites? What character do you think is dressed the best? Judge away in the comments below.